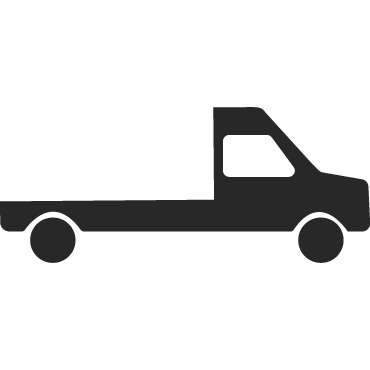 Ideal for transporting smaller loads and pallets. 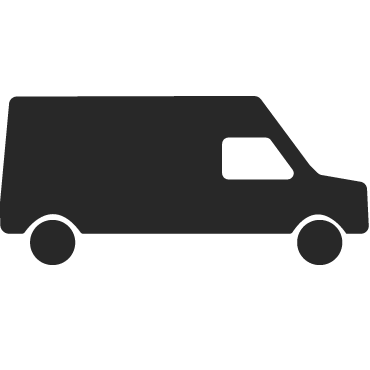 From an envelope up to six standard pallets (max 1,300 kg) we have the right van for you. 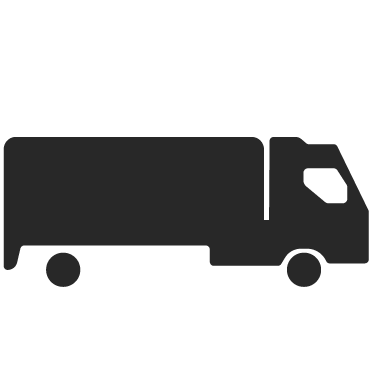 We offer both flat and curtain LGV Lorries many with tail lifts which are able to carry larger loads or the equivalent of 10 standard pallets. (max 2,800 kg). 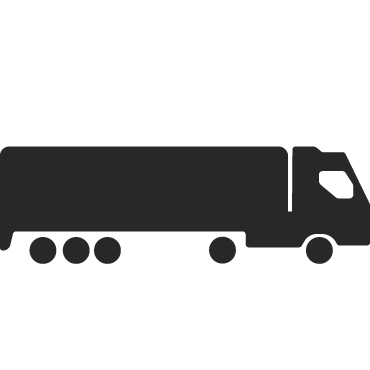 Whether you require a Rigid Truck (up to 16 pallets) with Tail Lift or an Artic (up to 26 pallets) our HGV’s are ideal for bulk haulage. Payloads up to 26,000kg. 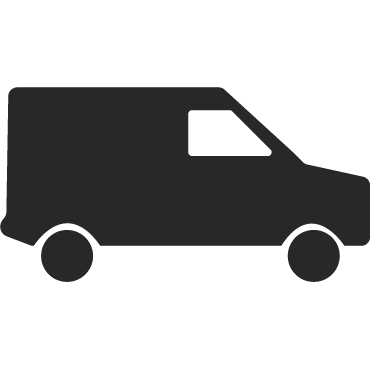 We can deliver any time! Need a vehicle outside business hours? Not a Problem. 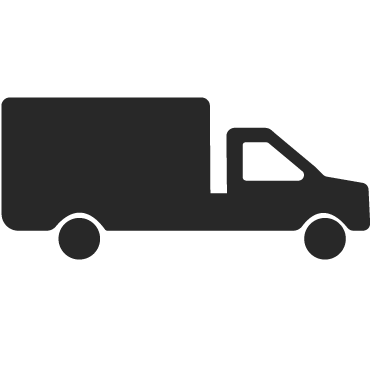 Pudsey Transport offers a flexible delivery at a time that suits you. 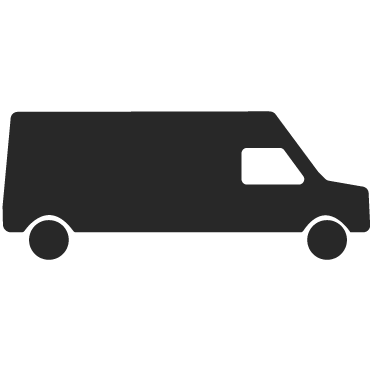 Our drivers are CPC Qualified and highly experienced, ensuring your delivery gets to its destination safely. 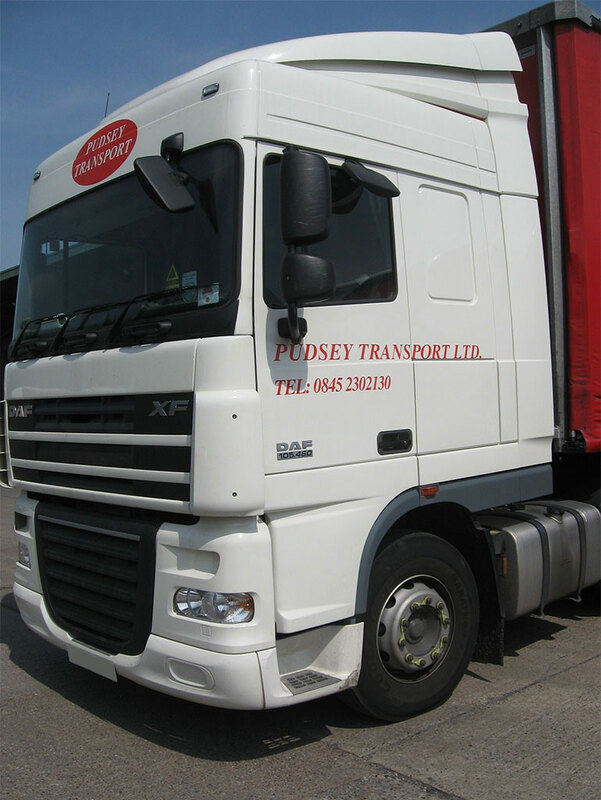 Pudsey Transport Ltd a family run business established in 1990 based in Morley, Leeds. 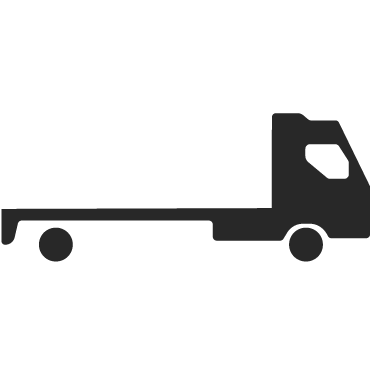 With over 25 years experience in the road haulage & logistics Pudsey Transport offers a highly experienced, great value service. 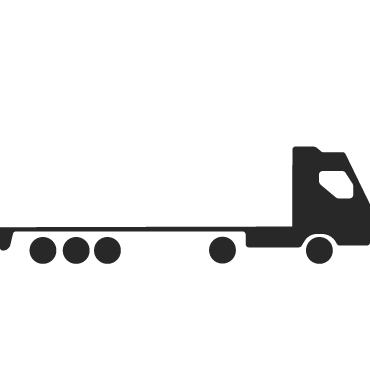 In addition to haulage & logistics the company also has its own training arm, Yorkshire Driver Training, which delivers cost effective vocational logistics training for individuals and companies alike. 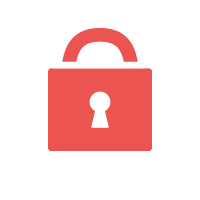 If you have a booking query or want any additional information get in touch today.